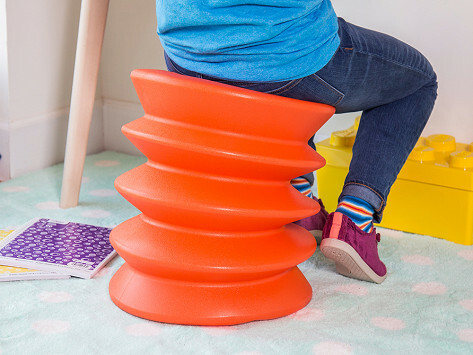 Kids can start building better sitting habits when they’re young. 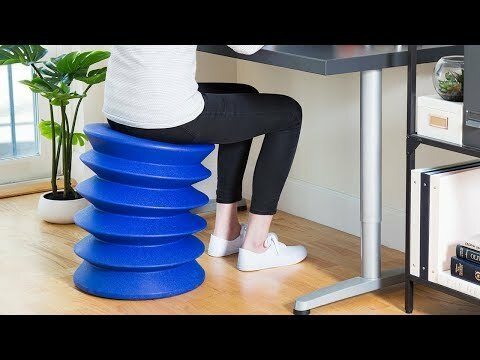 This Made in the USA ergonomic stool encourages them to make small movements that help with circulation, breathing, and keeping their mind more alert. Unlike a stability ball, ErgoErgo looks cool and won’t roll away. For children ages 4-9, up to 100 lbs.